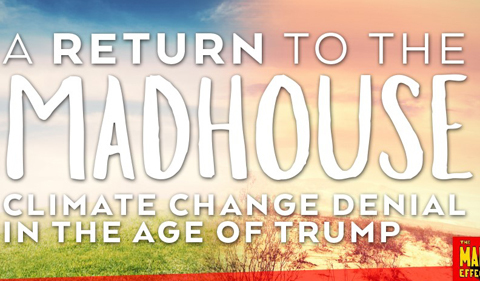 Climate scientist Dr. Michael E. Mann talks about “A Return to the Madhouse: Climate Change Denial in the Age of Trump” on Wednesday, March 28, at 7:30 p.m. in the Templeton-Blackburn Alumni Memorial Auditorium. 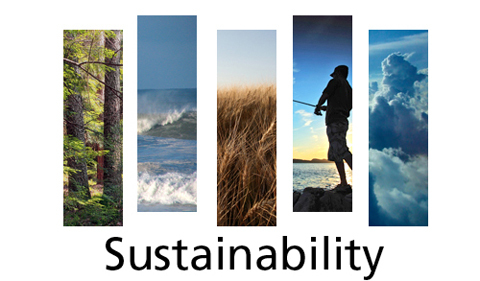 Mann’s visit to Ohio University is being made possible through the Sustainability Studies and Technology & Society theme collaboration, plus the contributions of 19 other co-sponsors from seven colleges, 14 departments, the Institute for Applied and Professional Ethics, and the Scalia Laboratory for Atmospheric Analysis. Mann will review the scientific evidence of climate change and the reasons why people should care. Using humor and satire, Mann will recount efforts by special interests and partisan political figures to confuse the public, attack the science and scientists, and deny that a problem even exists. Mann will explain why he is cautiously optimistic that the United States and the global community will prevail in the battle to avert catastrophic and irreversible climate change impacts. 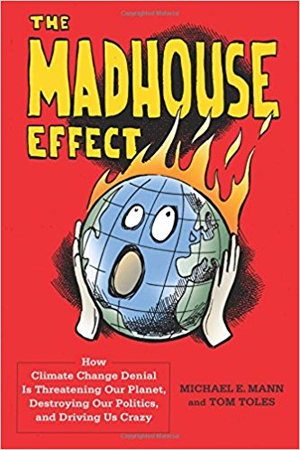 His most recent book is The Madhouse Effect: How Climate Change Denial is Threatening Our Planet, Destroying Our Politics, and Driving Us Crazy with Washington Post editorial cartoonist Tom Toles. Mann received his undergraduate degrees in Physics and Applied Math from the University of California at Berkeley, an M.S. degree in Physics from Yale University, and a Ph.D. in Geology & Geophysics from Yale University. His research involves the use of theoretical models and observational data to better understand Earth’s climate system. Mann was a Lead Author on the Observed Climate Variability and Change chapter of the Intergovernmental Panel on Climate Change Third Scientific Assessment Report in 2001 and was organizing committee chair for the National Academy of Sciences Frontiers of Science in 2003. 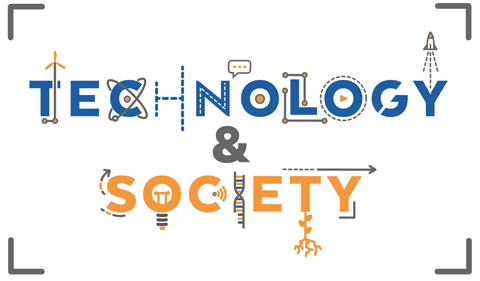 He has received a number of honors and awards including NOAA’s outstanding publication award in 2002 and selection by Scientific American as one of the 50 leading visionaries in science and technology in 2002. He contributed, with other IPCC authors, to the award of the 2007 Nobel Peace Prize. He was awarded the Hans Oeschger Medal of the European Geosciences Union in 2012 and was awarded the National Conservation Achievement Award for science by the National Wildlife Federation in 2013. He made Bloomberg News’ list of 50 most influential people in 2013. In 2014, he was named Highly Cited Researcher by the Institute for Scientific Information and received the Friend of the Planet Award from the National Center for Science Education. 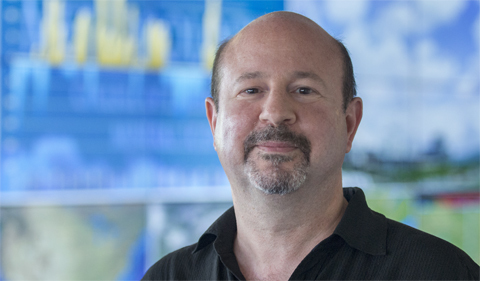 He received the Stephen H. Schneider Award for Outstanding Climate Science Communication from Climate One in 2017. 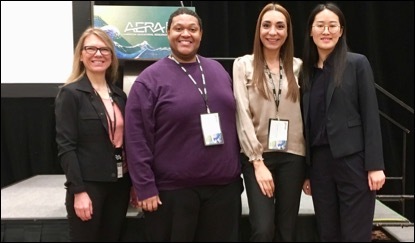 He is a Fellow of the American Geophysical Union, the American Meteorological Society, and the American Association for the Advancement of Science. He is also a co-founder of the award-winning science website RealClimate.org. 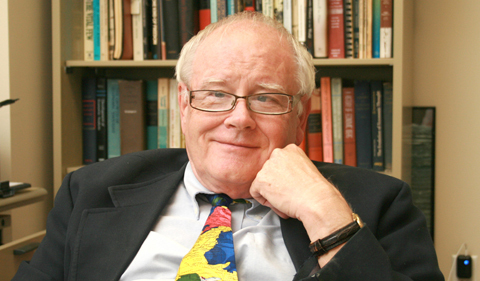 Mann is author of more than 200 peer-reviewed and edited publications and has published three books including Dire Predictions: Understanding Climate Change and The Hockey Stick and the Climate Wars: Dispatches from the Front Lines.